Home / How to offer WooCommerce Category Discount? Category discount has been one of the popular discount strategy used in WooCommerce stores. WooCommerece discount plugins are now capable of involving other WooCommerce properties like user roles, product quantity, weight, price, maximum discount amount, discount for a specific range, restrictions, and so on. Some of these discounts can be achieved by our ELEX Dynamic Pricing and Discounts Plugin for WooCommerce. 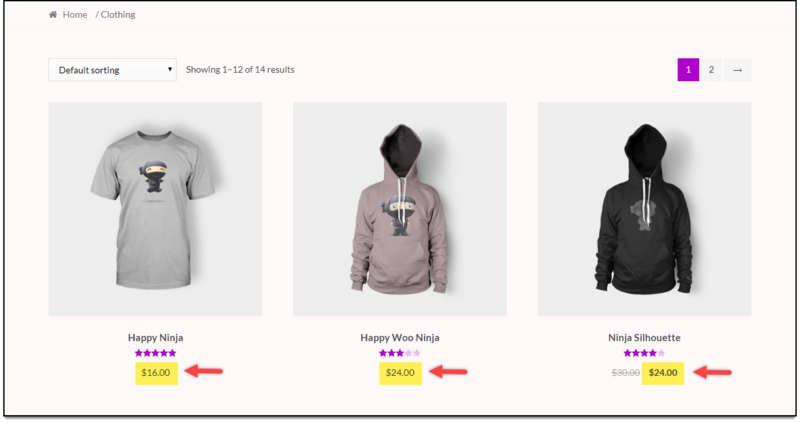 We have seen how to offer discounts for different combinations of Categories with the plugin, in another blog post. 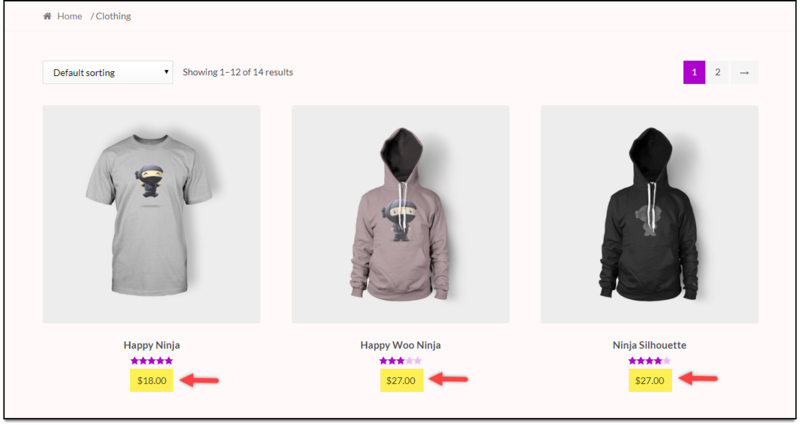 But in this article, we will take ELEX WooCommerce Catalog Mode, Wholesale & Role Based Pricing plugin and see two of the easiest ways to add discounts in WooCommerce product category. Discounts/markup based on user roles applied to all product categories. Custom discounts/markup based on user roles applied to selected product categories. This case can be easily achieved with the “Price Adjustment” settings of the ELEX Catalog Mode plugin. Go to Role-based Settings > Price Adjustment: (Discount/Markup) section in the plugin settings. Let us take a use-case where we offer a 10% discount to Wholesaler in Album and Clothing category. Below is a screenshot of three “Clothing” products. Notice the price of the products. In the price adjustment table, select Album and Clothing category fro Wholesaler user role, enter the percentage discount as 10 in “Price Adjustment(%)” column and enable the price adjustment setting. When the above settings are applied, the updated product prices are as shown in the below screenshot. In the previous case, you could apply a 10% WooCommerce discount percentage on both Album & Clothing categories for Wholesalers. What if you want to offer a different discount for different categories? In our context, a different discount (or markup) for Album and Clothing. Add the following code snippet to the functions.php file of your activated website theme. Where the value “44”, “50”, and “47” are category IDs for Clothing, Album, and Posters category respectively. You can see this ID in the Category URL as shown in the sample screenshot below. The array has four parameters: HTML value of the user role, amount value, percentage value, and the type of price adjustment (discount/markup). You can get the HTML value of the user role by inspecting the WordPress user role element, as shown in the screenshot below. Based on the code snippet, a discount of “20%” is offered for “Clothing” category, a “10%” discount for “Album” category, and a “$5” markup for “Posters” category, only for “Wholesaler” user role. The below screenshot shows a 20% discount on Clothing category. This is deeper customization that does not come with the plugin, but the code snippet will work only for the ELEX WooCommerce Catalog Mode, Wholesale & Role Based Pricing plugin. You should use only either of the method, as using both of them may lead to conflict. This solution is also possible without the code snippet (and with more customization) with our ELEX Dynamic Pricing and Discounts Plugin for WooCommerce. You can read the related blog article on this topic. In this way, you can offer WooCommerce Category Discount.